Let me help you gain confidence and teach you how to set profitable pricing as a professional photographer that attracts clients. 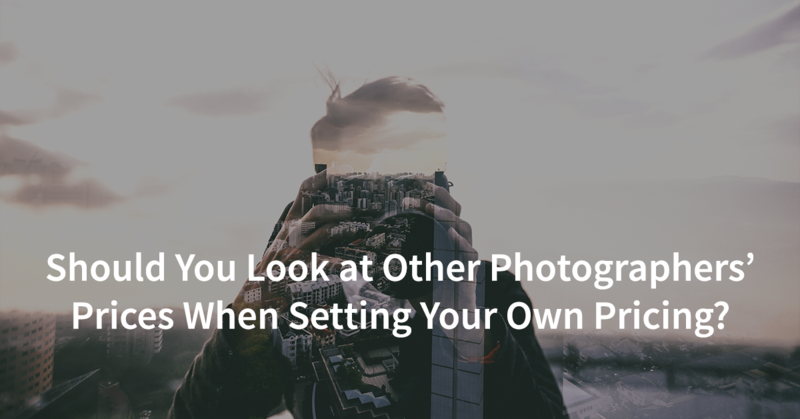 Once you’ve taken care of the legal side of setting up a photography business, it’s time to figure out how to set photography prices for your business. The first time I ran my numbers and saw what I needed to be charging to make money doing photography, I freaked out. It seemed like there was no way I was going to be able to charge those prices and still get clients. But thankfully, I was wrong. 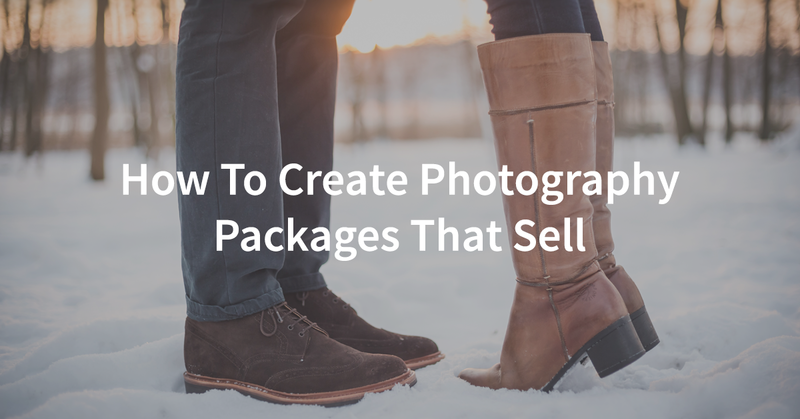 I learned that successful photography pricing isn’t just about the numbers. 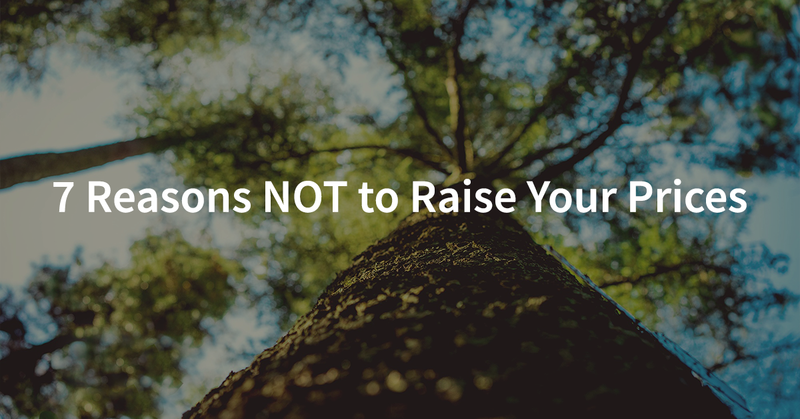 Profitable photography pricing happens when you understand how people make decisions about money, when you know what they really want, and when you have a pricing structure that works well for your market. Photographers second-guess their pricing more than anything else in their business, especially when they are just starting out. I want to help you have confidence in your photography pricing. Let me help you figure out photography prices that value you and your time but still attract the right kinds of clients. So, I created this Free 10-day Photography Pricing Basics Course that will help make pricing easy. 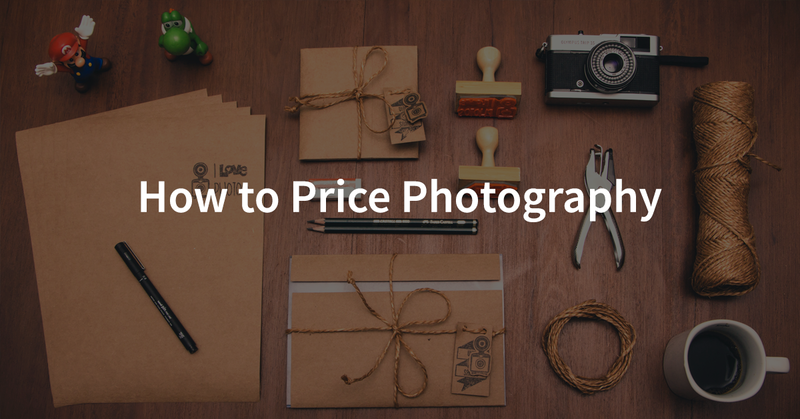 A free step-by-step photography pricing guide that helps you figure out how much to charge to be profitable. The common pricing misconception that will keep you from getting clients who value your photography. When you’ve finished, you will have confidence that your pricing is both profitable AND attractive to clients.